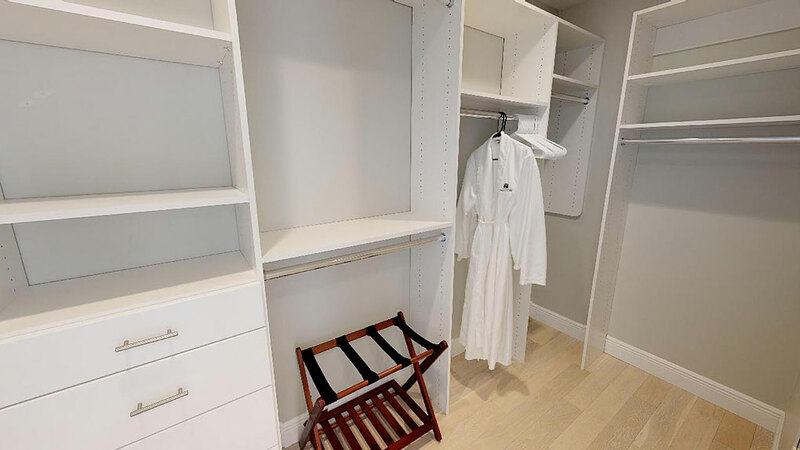 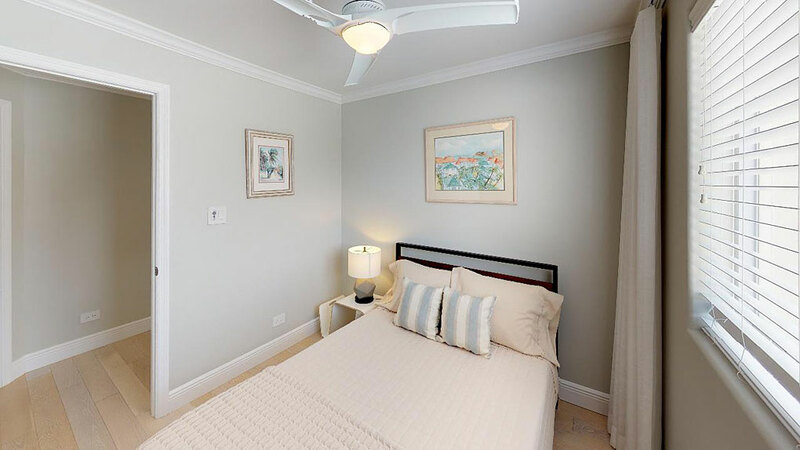 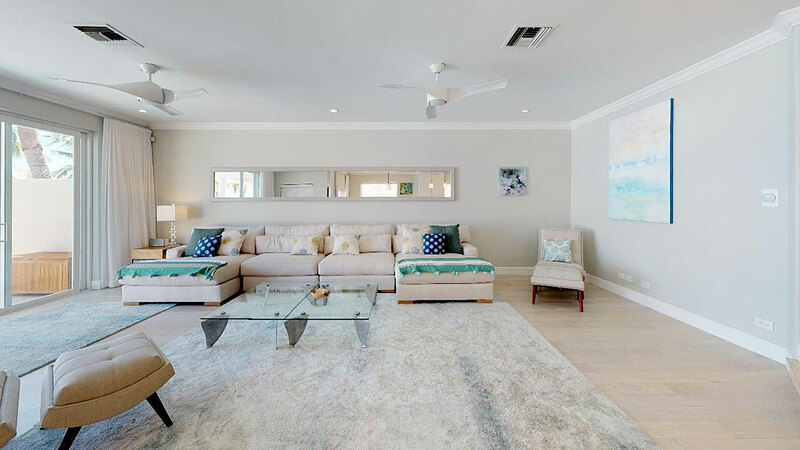 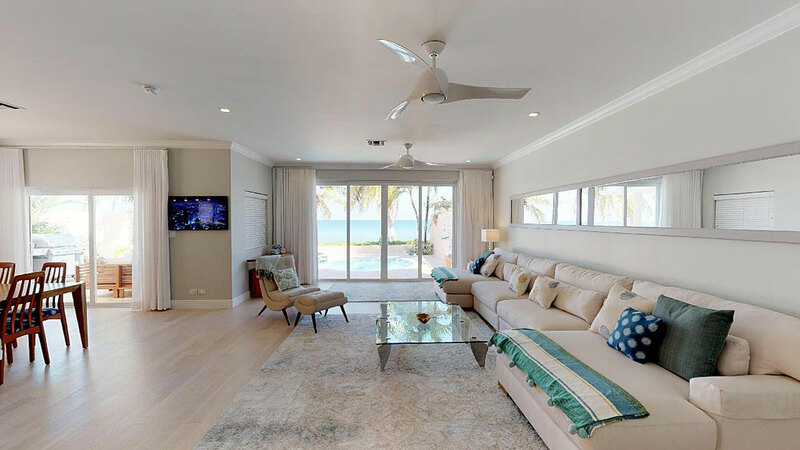 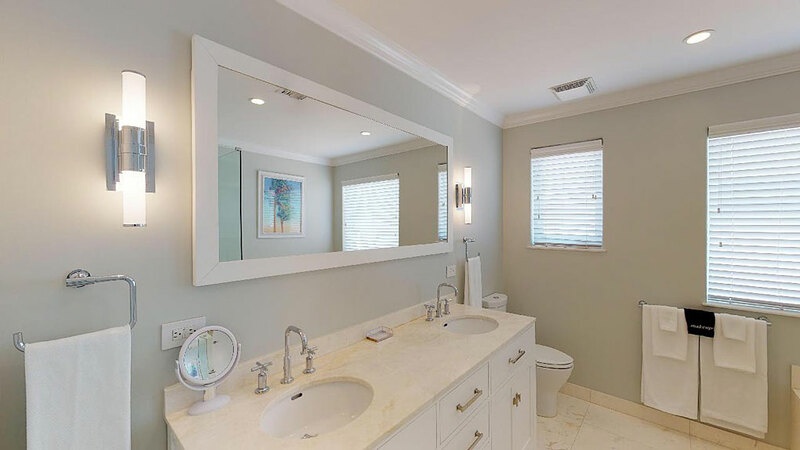 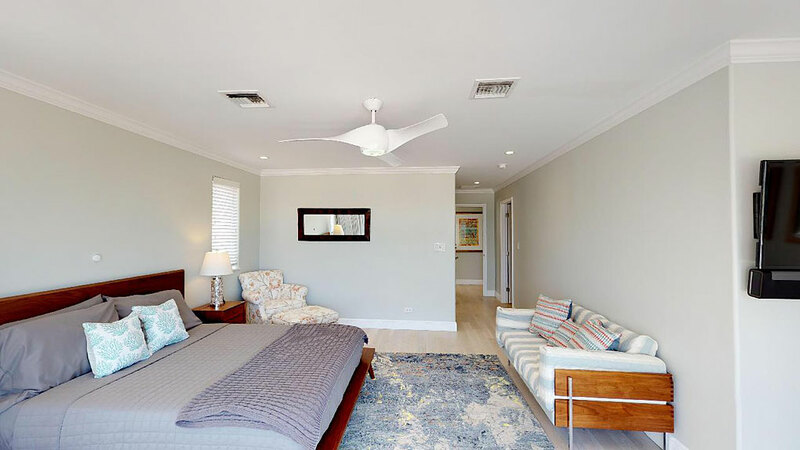 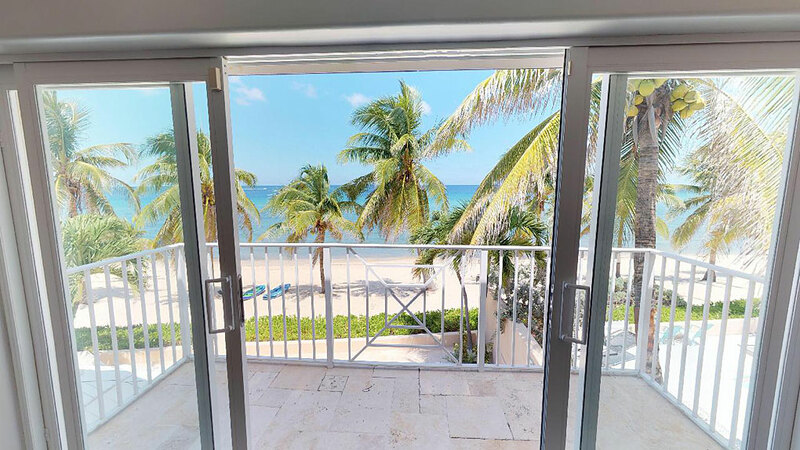 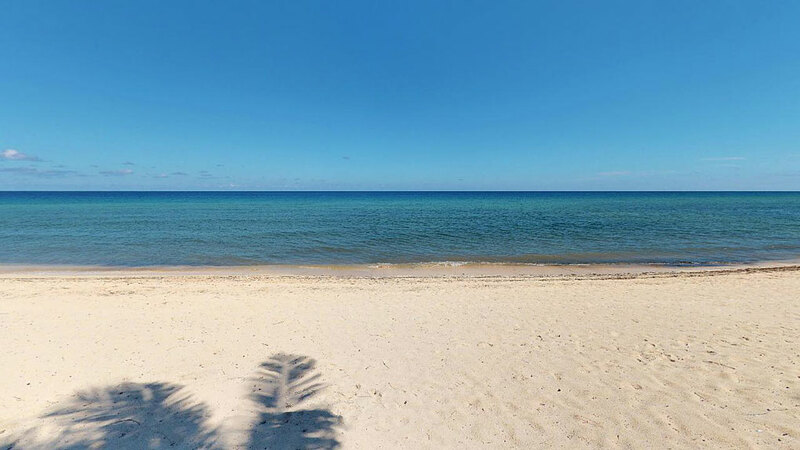 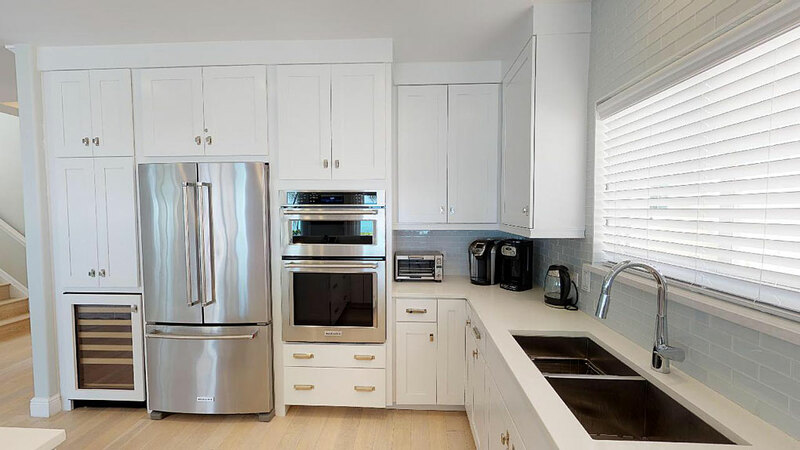 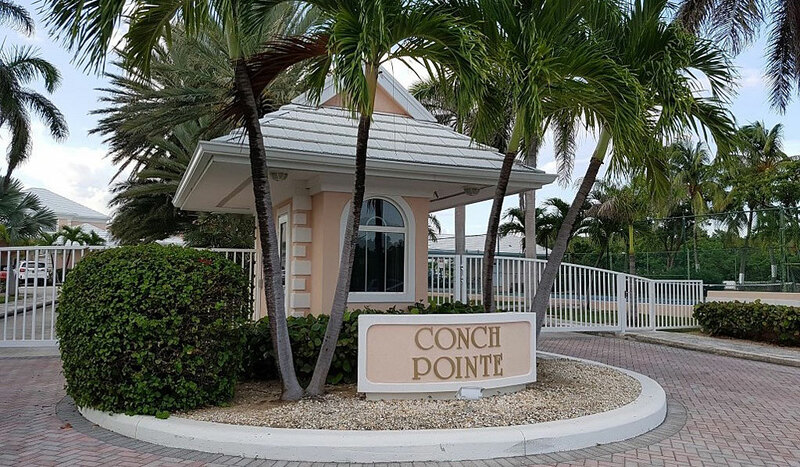 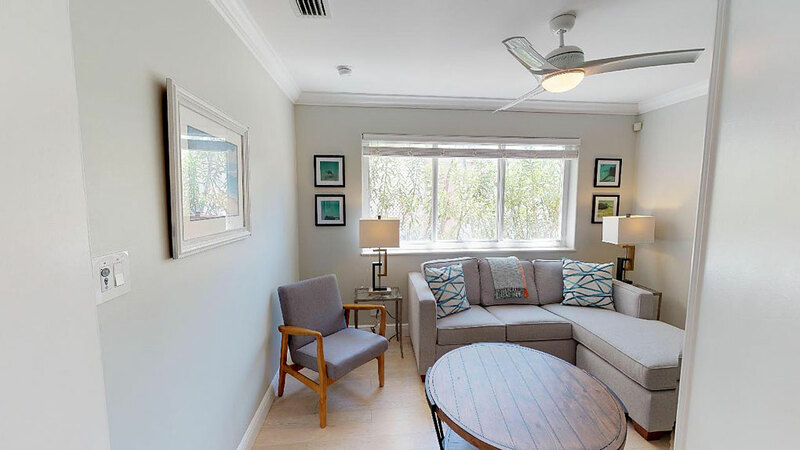 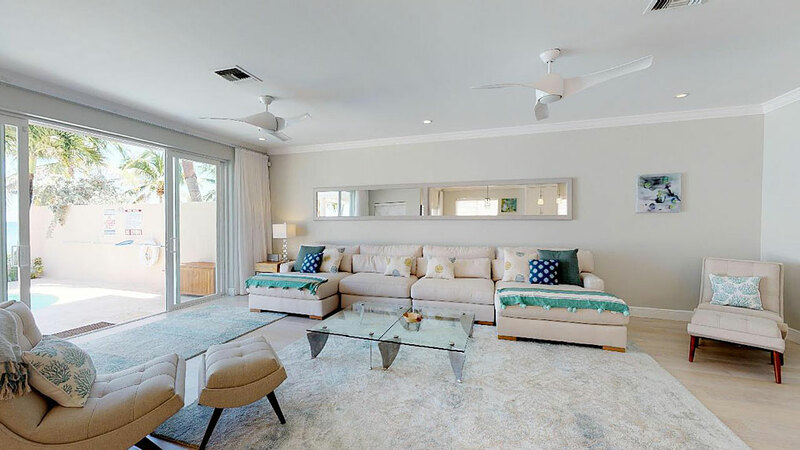 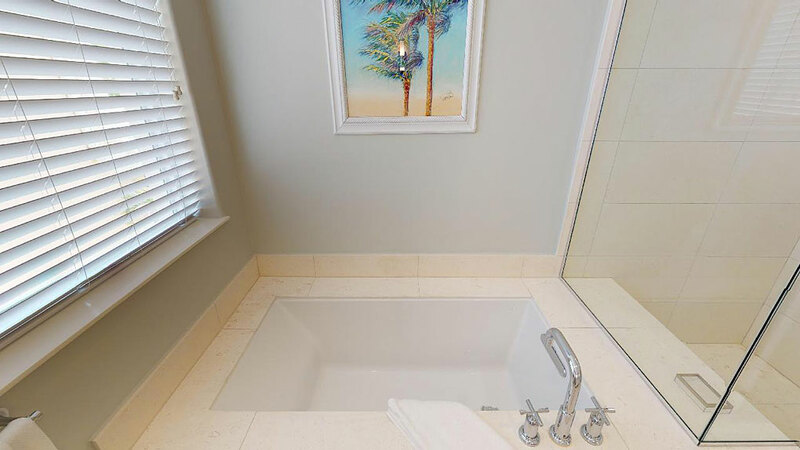 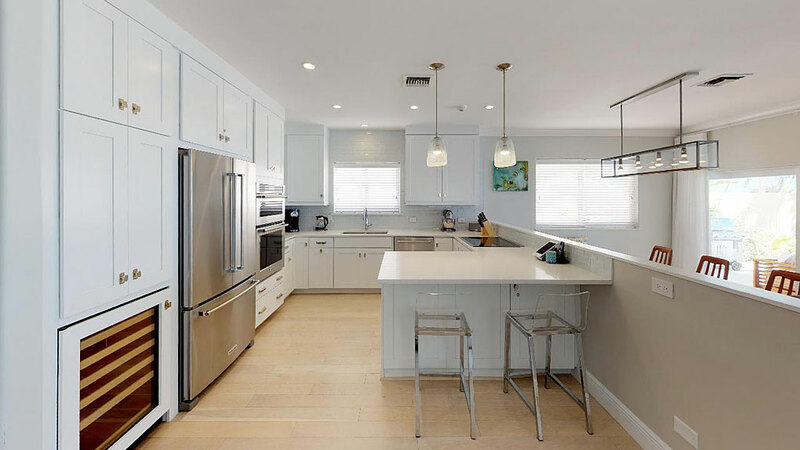 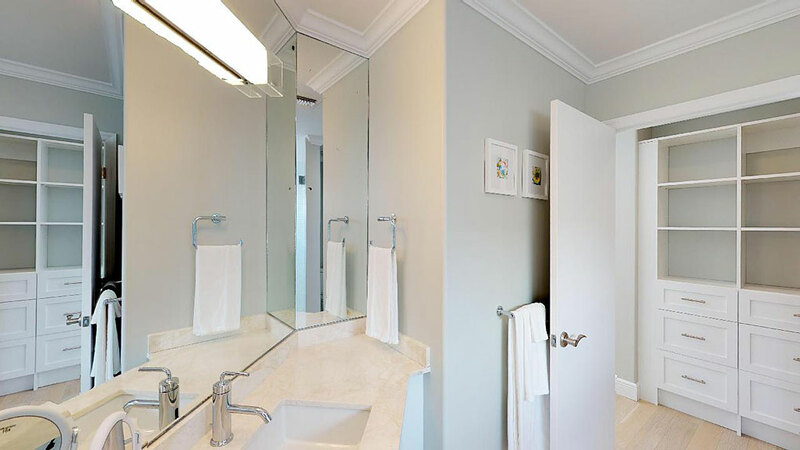 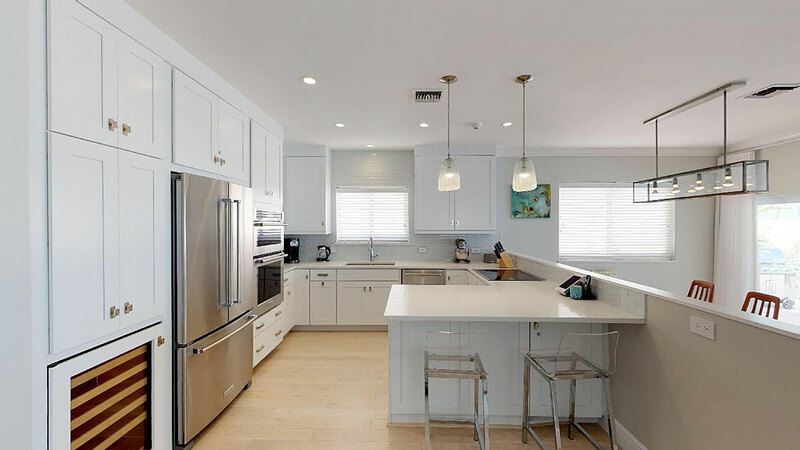 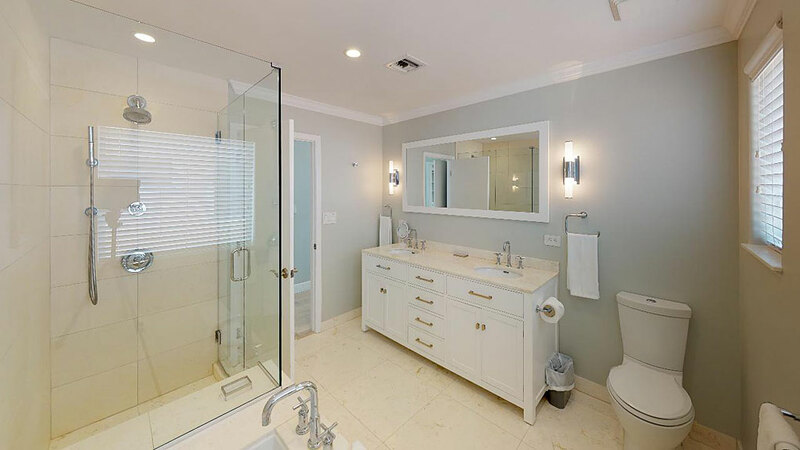 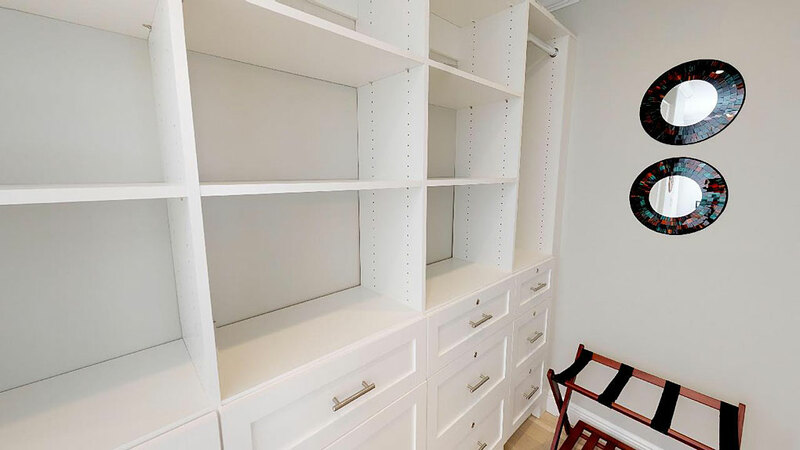 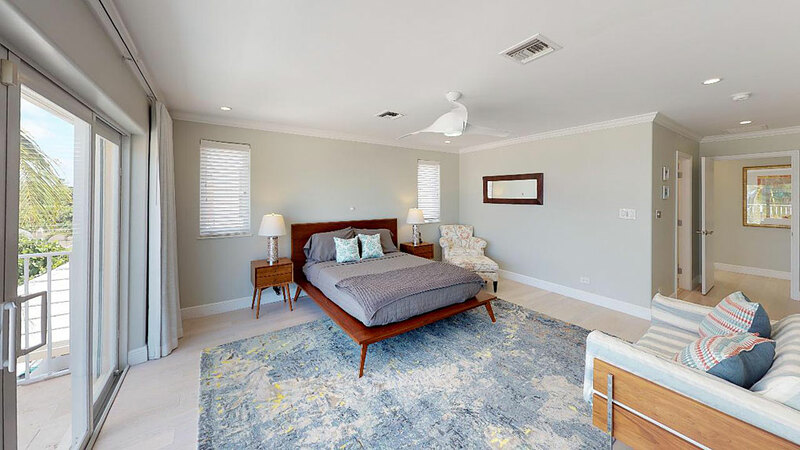 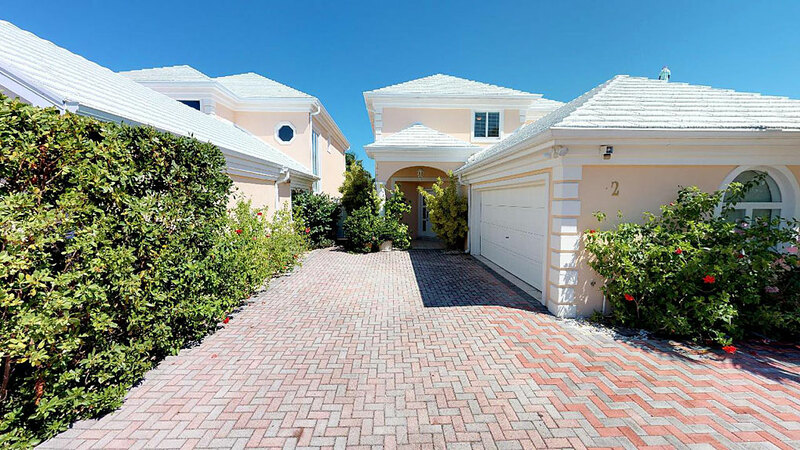 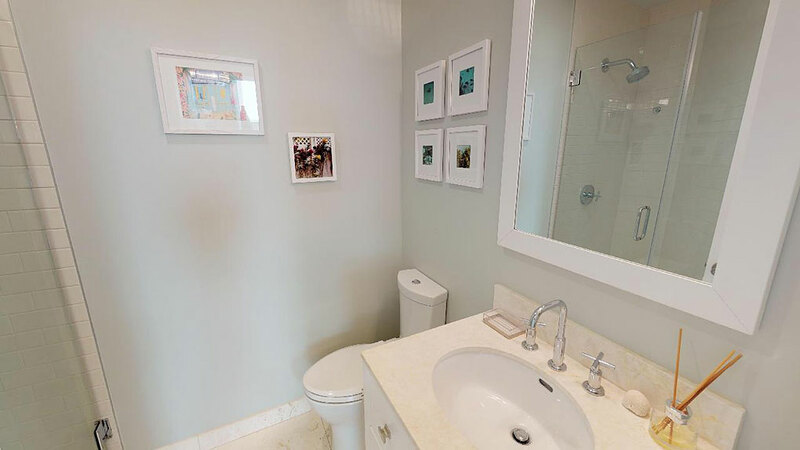 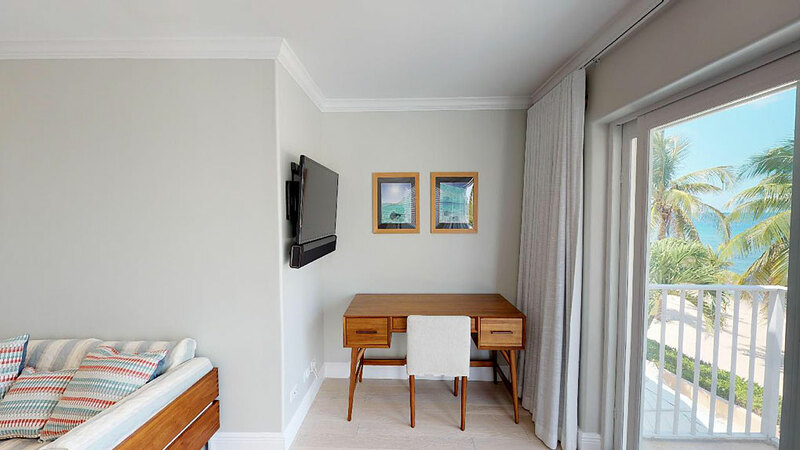 Conch Pointe is the perfect combination of a single-family residence with a luxury resort-lifestyle atmosphere, located in a gated community, just minutes from the world-famous Seven Mile Beach Corridor. 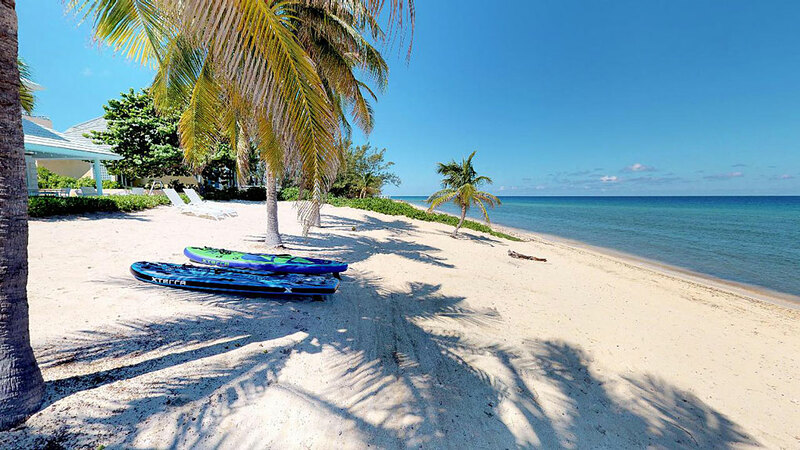 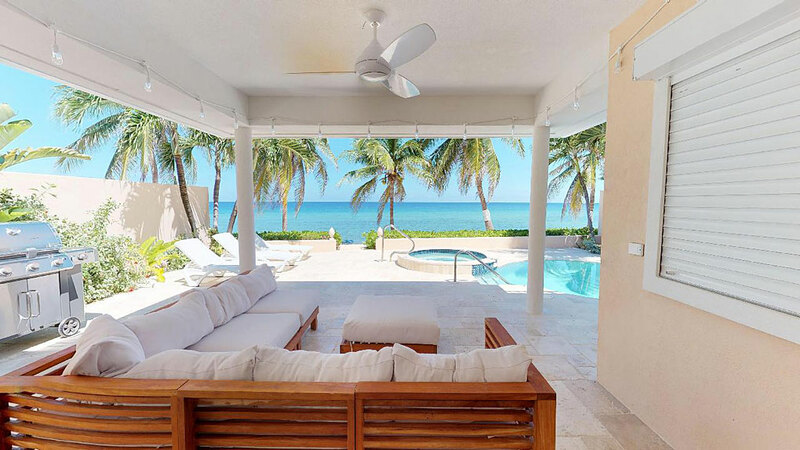 An absolutely stunning beach-front home that is a delightful and rare find. 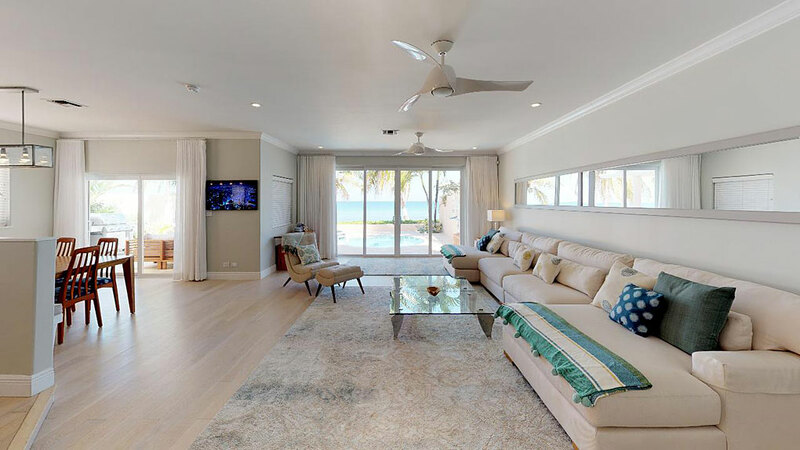 This spacious villa has been completely renovated and it is brilliant, with beams of natural light throughout, spilling onto your own private spa and pool and then onto the powder soft sands and into the Caribbean Ocean. 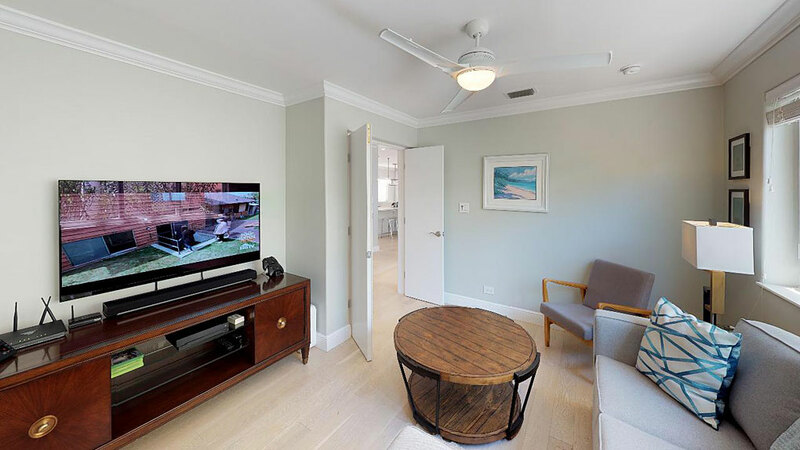 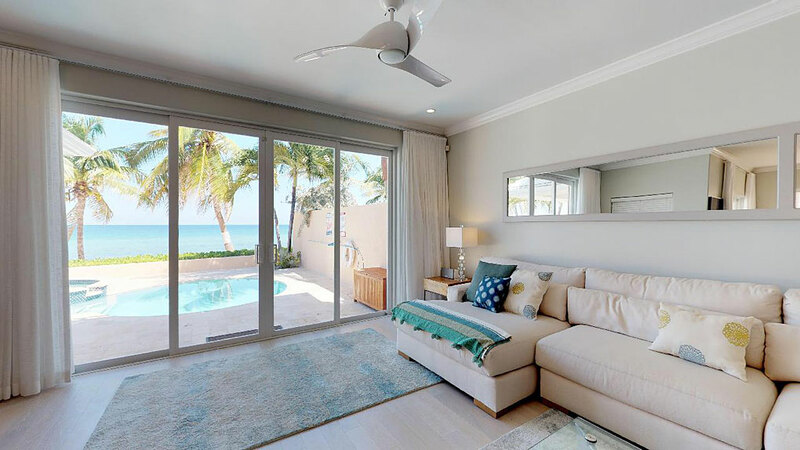 Imagine views of cresting waves from your kitchen and living room. 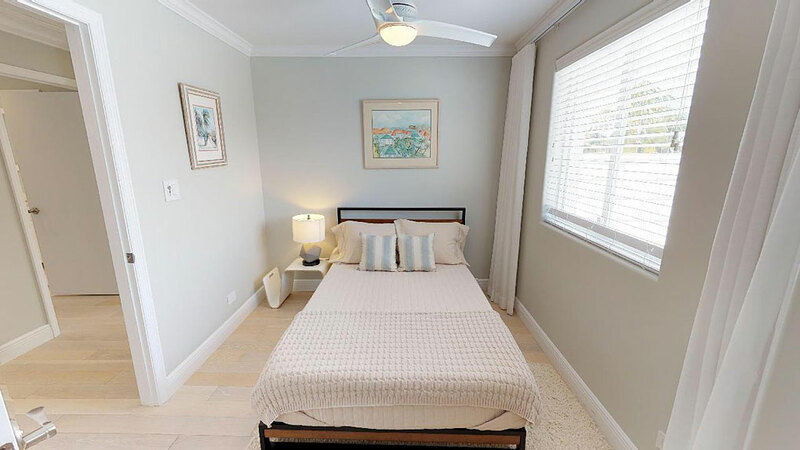 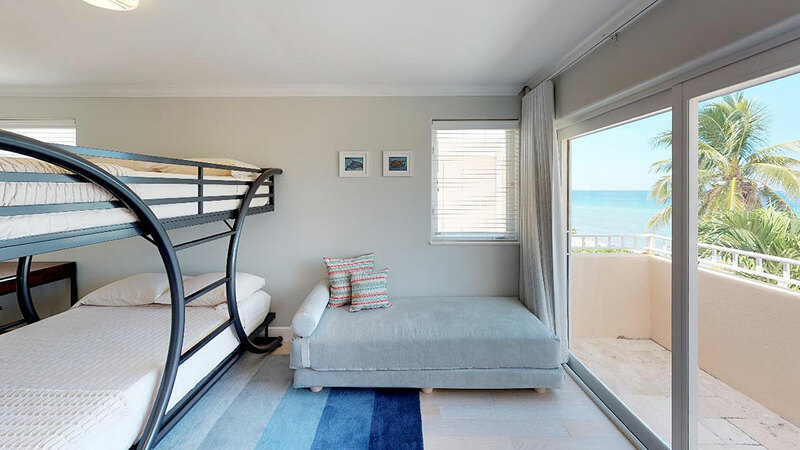 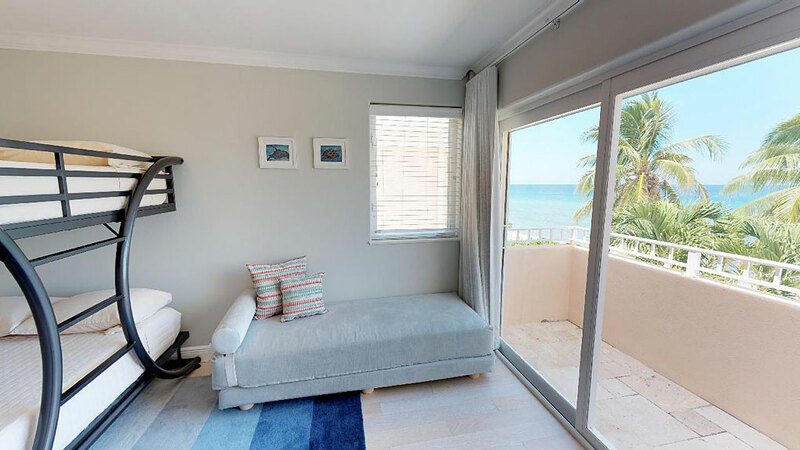 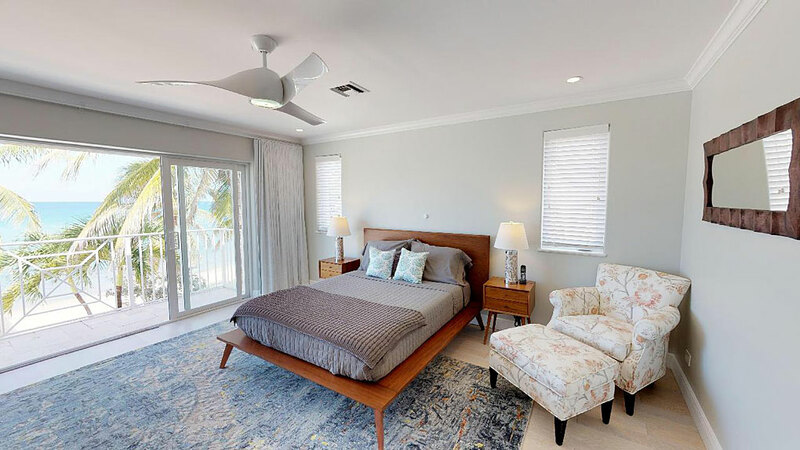 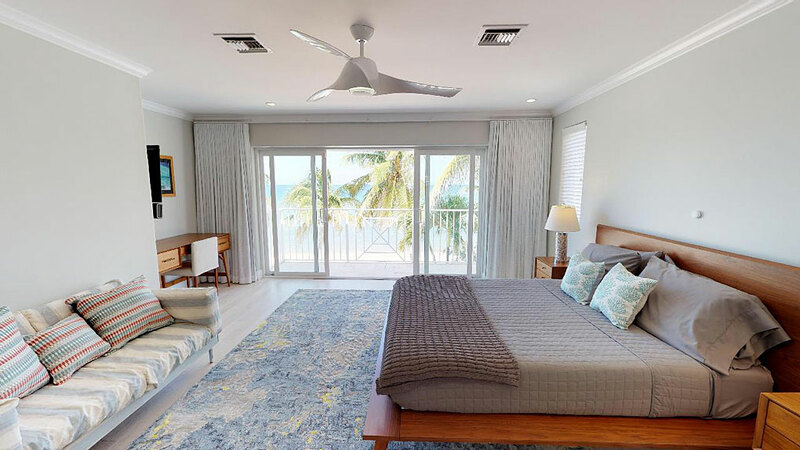 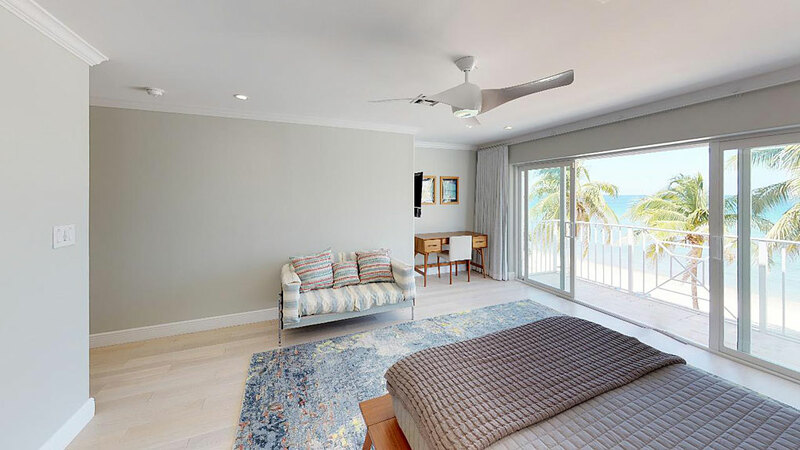 Then venture up to the second floor master and other bedrooms and become mesmerized by the incredible ocean views with miles of gently crashing waves. 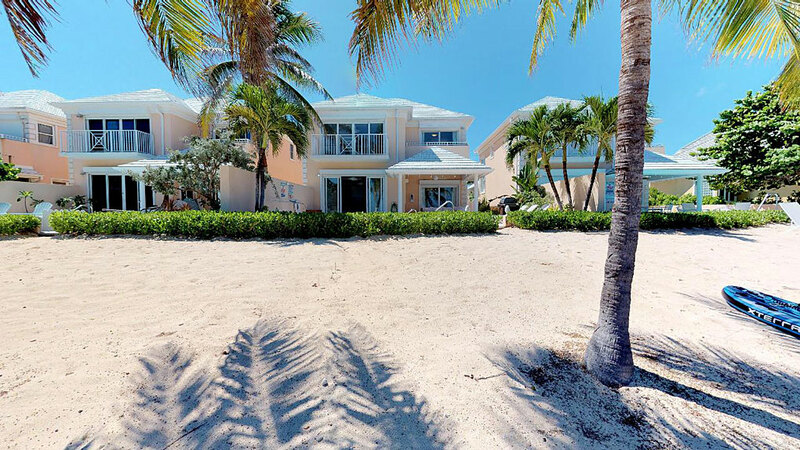 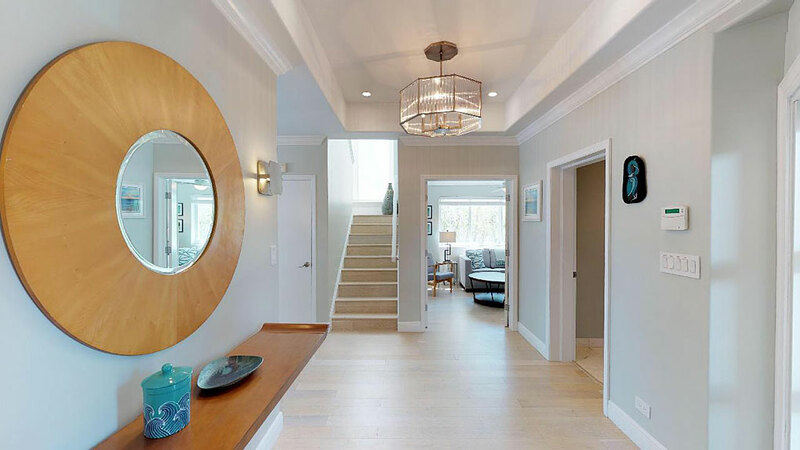 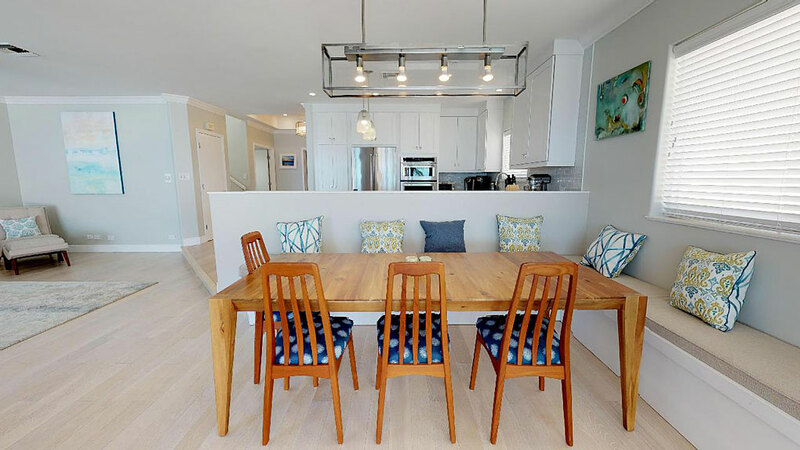 This is an elegant, classic, quintessential beach house that simply has to be experienced to be truly appreciated. 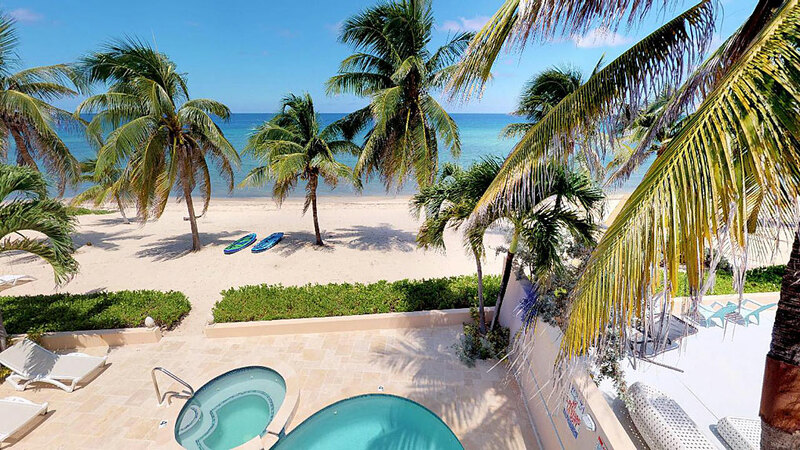 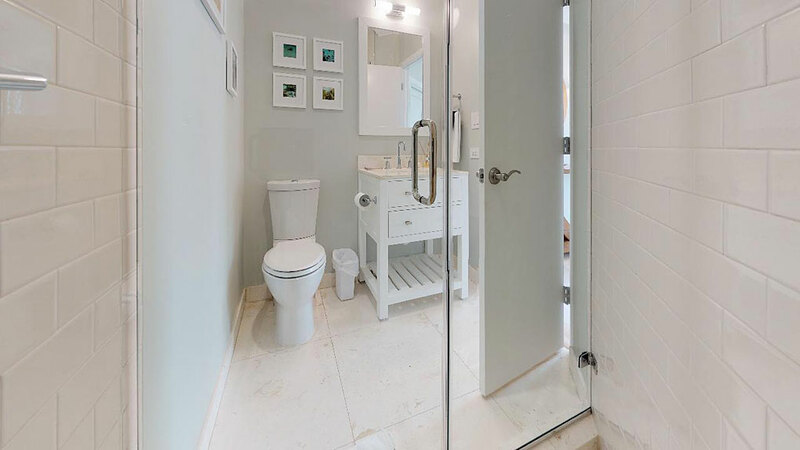 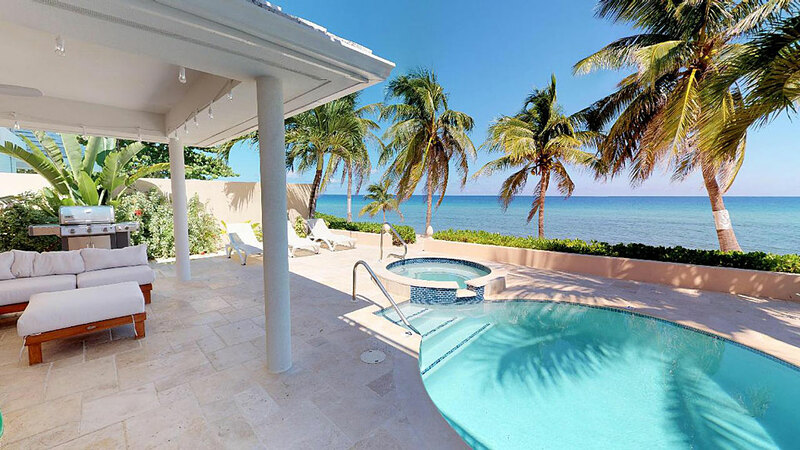 Private Pool and Spa: Relax and enjoy your own private oceanfront pool or opt for a soak in the bubbling hot tub while sipping champagne and enjoying the sunset over the Caribbean sea. 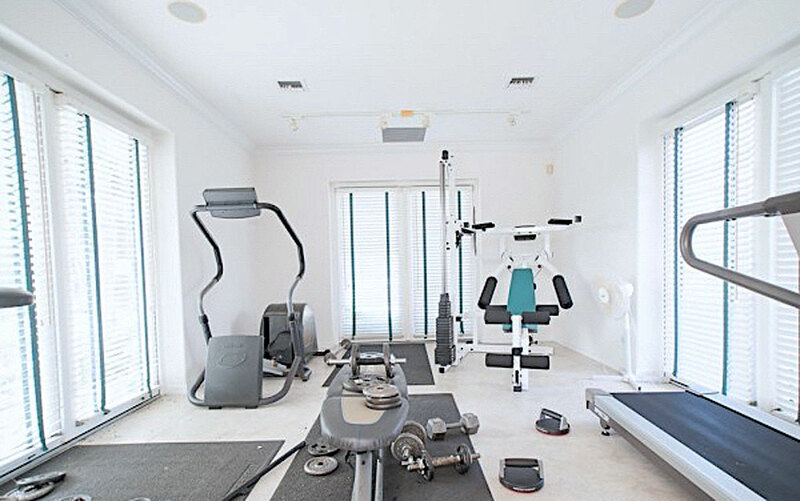 Fitness Room: For healthy lifestyle enthusiasts and fitness devotees, we have a fully equipped onsite gym. 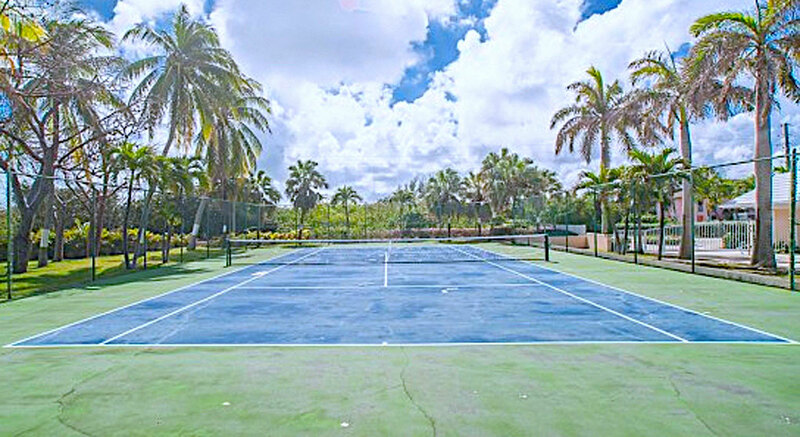 Tennis Court: Enjoy court-side fun for the whole family with a game of tennis just steps from your villa. 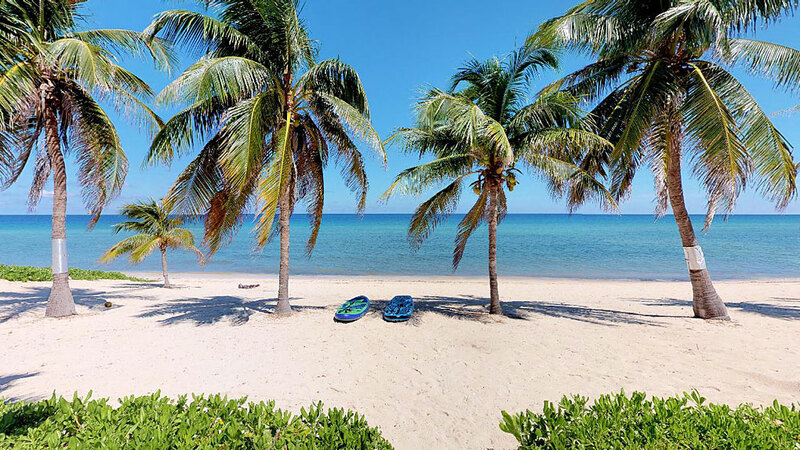 Necessary equipment provided!